Coming soon: 'I AM WE' A new project with Joshua Ansley on guitar/bass/vocals, Jamie Egan of Catch 22 and Streetlight Manifesto on horns/miscellaneous and Paul Spatola from HURT on lead guitars and keys. 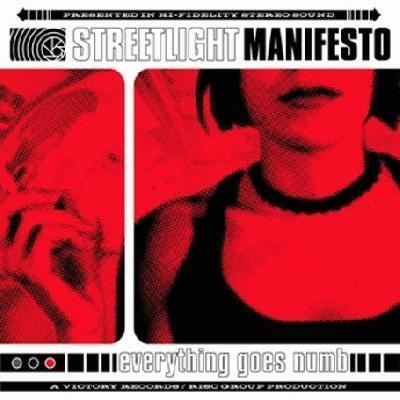 Streetlight Manifesto's first album 'Everything Goes Numb' broke onto the scene like a wildfire, consuming the hearts and minds of fans and critics alike. It was no surprise knowing that the band was comprised of former of members of the now legendary band Catch 22 (Tomas Kalnoky, James Egan and Joshua Ansley). Still considered a classic almost 15 years later this album is an excellent representation of Joshua's one of a kind creative bass playing style. This is where it all began. 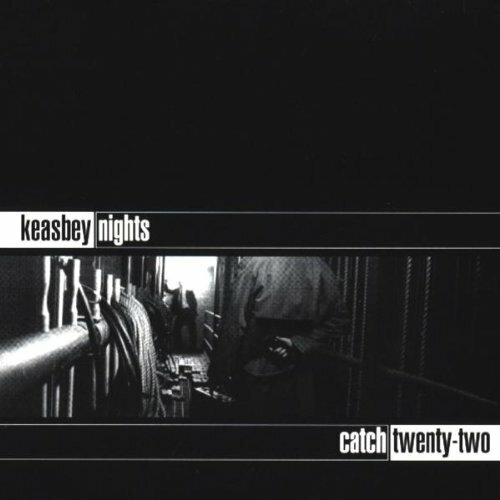 Catch 22's first record 'Keasbey Nights' on Victory Records in 1998 burst through the typical ska-punk bands of the time with powerful guitars, infectious anthems, epic horn lines and, of course, the ever thoughtful and inspiring basslines laid down by New Jersey's own Joshua Ansley. Almost 20 years later this album is still revered as timeless and has paved the way for the careers of the amazing musicians in Streetlight Manifesto, HURT, Divebar Stickup, Bandits of the Acoustic Revolution, Toh Kay and many more. Joshua teamed up with vocalist/violinist/composer J. Loren, guitar virtuoso Paul Spatola and monster drummer Evan Johns, son of legendary rock royalty producer Andy Johns, and the result was overwhelming. 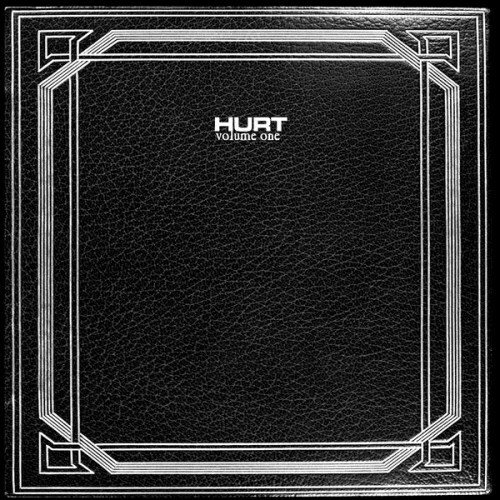 HURT's raw energy and emotional depth pushed them right into the fold with their debut, self-recorded album 'Volume I.' Their passion and dedication led them to a record deal with Capitol Records where they toured with powerhouse bands like Alice in Chains, Staind, Three Days Grace, Seether and more. 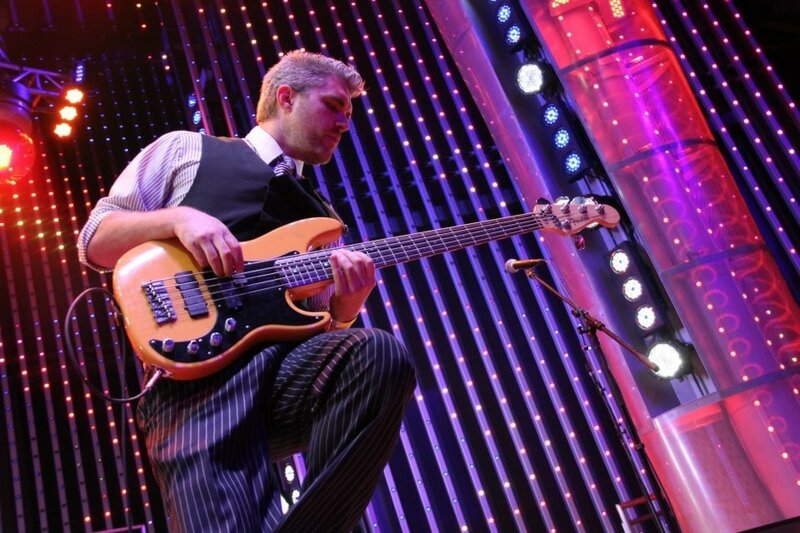 Joshua Ansley's renowned stage presence and bass work helped carry the band into their follow-up album 'Volume II' where tracks like 'Ten Ton Brick' made it to top 5 in Active Rock Radio and earned the band a Sesac Award for radio performance on the charts. Joshua Ansley, shows a little taste of the chaos.